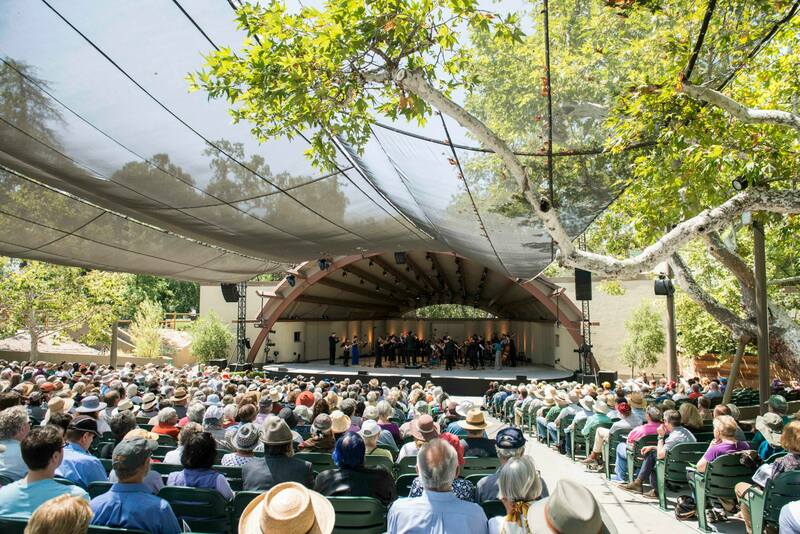 Each June, the Ojai Valley becomes a musical epicenter where audience members, industry leaders, musicians, and members of the press come together and experience innovative programming. The Seven Deadly Sins (libretto by Brecht) was a lot of fun, and well sung by bombshell Storm Large, portraying a woman who experienced all seven and then some, and quartet Hudson Shad. Conductors Eric Jacobson & Kevin Fox, alongside New York’s versatile orchestral collective The Knights and the Ojai Festival Singers left the mixed-age audience of both locals and visitors enraptured by the scope of the multiplicitous beauty and wide-ranging inquiry of the festival’s finale.